Until this year, Bethesda had a modus operandi- they would announce games just a few months away, and then release them after a short hype cycle. They’d done it with Skyrim, Fallout 4, they had done it with games like Wolfenstein 2, The Evil Within 2, and Prey. But this year, they mixed things up when they announced Starfield and The Elder Scrolls 6– both “next generation games” by their own admission, and years away- way ahead of time. So, uh- why do that? Why, exactly, did Bethesda break the trend and announce these games so early? Was it to finally shut up the people who have been hounding them about these two games (especially The Elder Scrolls 6)? According to Todd Howard, it was to reassure fans- Bethesda, announcing Fallout 76, an online game, and The Elder Scrolls Blades, a mobile game, wanted to reassure fans that the kinds of games they love- epic single player RPGs- are still coming. 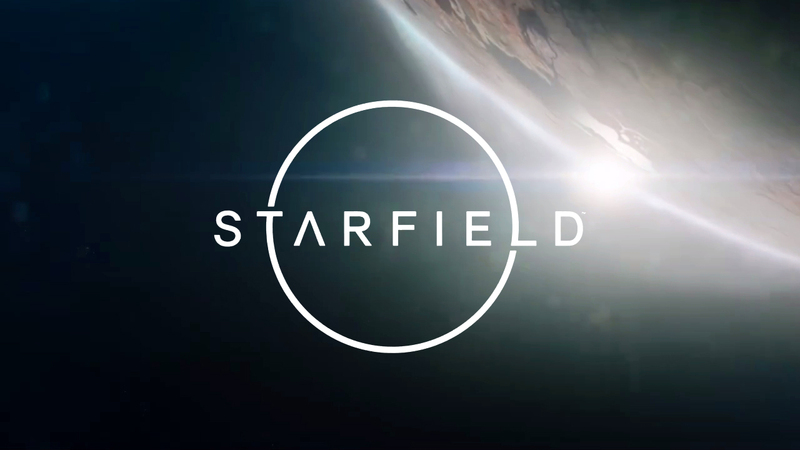 He pointed out that the development of both games, Starfield and The Elder Scrolls 6, was already public knowledge, and people had been speculating on both games for a very long time- so it was better to just formalize the whole thing by officially announcing them. “It’s better to say we’re making it. It makes life a little bit easier for us. [If we didn’t say anything] they would be disappointed and they’d still ask ‘What about Starfield?’ and ‘What about Elder Scrolls 6?’. But it’s also exciting! We’re excited; we want to share it with everybody. I really like shorter hype cycles, but I get why Bethesda felt they had to do what they did- and I empathize. And, maybe this is a bit hypocritical in this case, but I actually am glad they did. It may just be a logo, but The Elder Scrolls 6 is already one of my most anticipated upcoming games now.